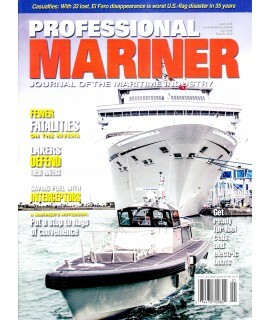 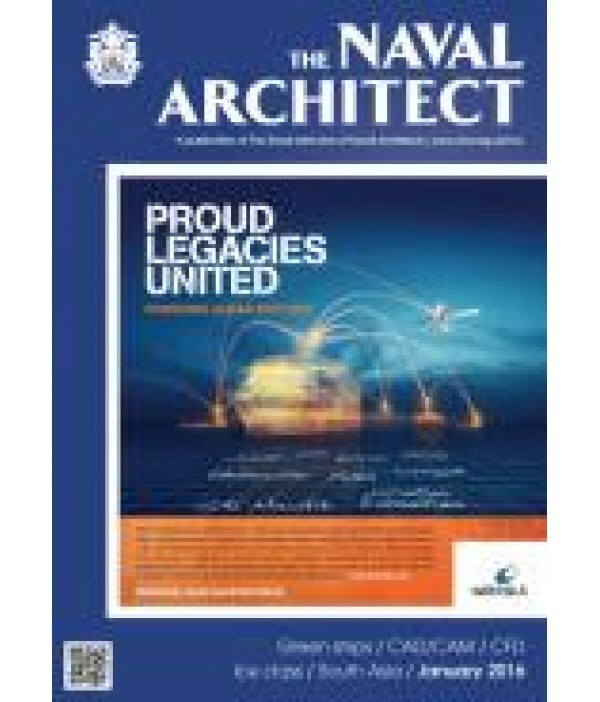 Naval Architect - Philippine distributor of magazines, books, journals, etc. 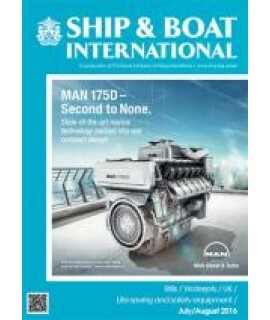 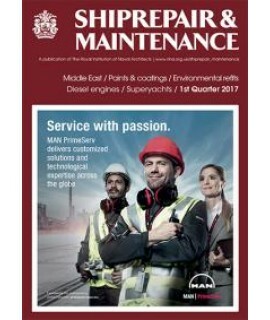 Ten issues a year providing up-to-date technical information on all aspects of ship and offshore design, construction and equipment, complete with general arrangement plans and illustrations. 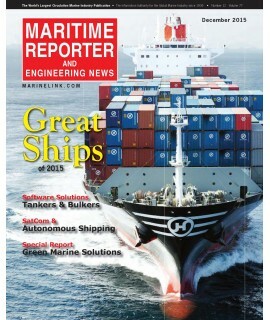 Regular reports on all major shipbuilding centres worldwide,contract news;views; rules and regulations. 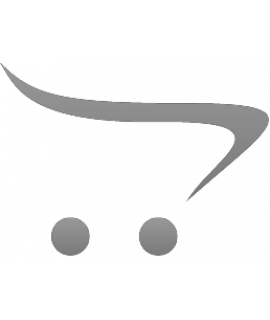 Regular specialist reviews of the newest generations of CAD/CAM equipment.